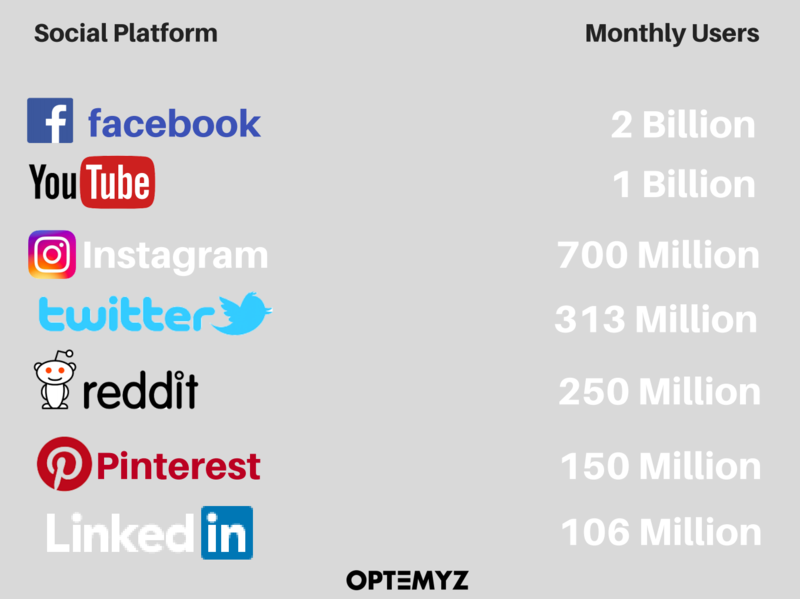 Facebook is the biggest, most widely used social media platform to date. June 27th it reached 2 Billion active monthly users! Now that being said, it is easy to realize how incredible Facebook advertising can be for business. Facebook advertising has everything to do with getting in front of the right people and getting them to take action. The right targeting, testing and optimizing is essential. Rather than figure it out how to go about it yourself, let our team do the work while you focus on your zone of genius. Facebook ads that deliver results have nothing to do with luck and everything to do with the right recipe through targeting, testing and cracking the whip to get the leads pouring in. Leverage the power of Facebook and our talents and take your business to the next level. We highly recommend booking a time to speak with us. We can learn about your business and what it is you would like to achieve to determine if we are the right fit for your company and you are the right fit for ours.